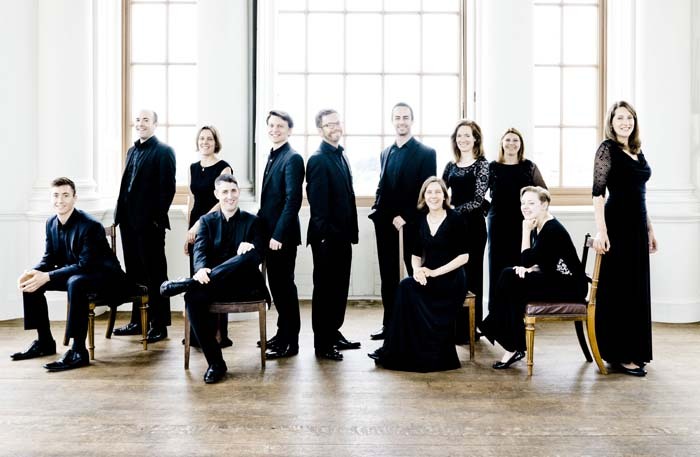 On Friday 15th February, as part of the 2019 Festival, Chiltern Arts are thrilled to be joined by one of the world’s finest vocal ensembles Stile Antico with a programme inspired by the musical gems of the time of Elizabeth I. Then, on the following day (Saturday 16th February), we have a Come and Sing Day led by renowned composer, conductor and singer, Bob Chilcott. There’s even a ticket deal for our “Choral Weekend”! A combined discounted ticket can be bought for these two events (mentioned above). For tickets go to: https://chilternarts.com/event/chiltern-arts-festival-2019/ or ‘phone 01442 920303.